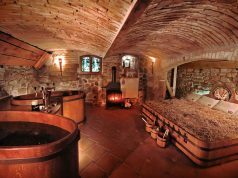 When you plan to visit Czechia what do you think of first? According to my tourists, who come to the city of 100 spires, the most prominent attraction is Charles Bridge in Prague. 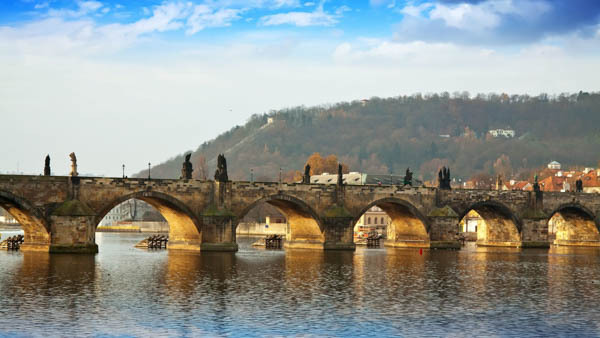 It is a famous symbol of the Czech capital and definitely one of the most pictured bridges on our planet. It saw everything what has been happening in Prague during last 600 years. 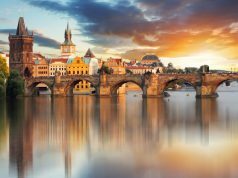 Let’s discover, why this very bridge is so attractive, learn the best time to visit and how to make a wish on the bridge in Prague. But first, take a look at this video. Petr Parléř was the architect who made the plan of the bridge. As mentioned above the creator and architect of the most famous bridge in Prague was Petr Parler. 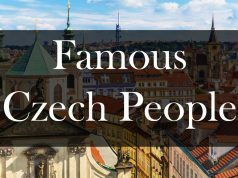 He was 23, when he was invited to Prague to start working on the construction of St. Vitus Cathedral first and later on the junction between two banks of Vltava river. It is an interesting fact that the bridge had two ancestors, but both of them were ruined by floods. The building began in 1357 by the command of the great Czech king Charles IV and finished by 1406. There are also some interesting facts about the process, but we will return to them a bit later. This bridge itself is a massive structure with a watchtower at each end. There are 16 supporting arches that make it look even more powerful from any angle. It owns impressive length of 516 meters, with a width of 12 meters. Till the XIX centure that was the only bridge in Prague. In 1848 Karl Borowski (Czech educator) suggested changing the name from Stone Birdge into Charles Bridge, to honer the memory of the famous King and Emperor Charles IV. In 1432 happened a huge flood. Big waters damaged the basement of the bridge. But it was just the beginning. In 1784 and in 1890 it happened again, but even with bigger amount of water. Three “bulls” or columns of the bridge were almost destroyed. To protect the construction and to avoid distractions at the end of the XIX local authorities built a step on the water in front of the bridge. The start of the building of Charles Bridge in Prague took place in the summer of 1357, on July 9, at 5 hours 31 minutes. Such amazing accuracy is closely connected with astrology. On that day the Sun coincided with Saturn, which foreshadowed the well-being of all undertakings. Finally, the construction of the bridge was completed only in 1406. In those days, people believed in astrological forecasts so the king chose this date accordingly. The numbers participating in both date and time represent odd numbers, namely: 1-3-5-7-9-7-5 -3-1. This may sound strange, but what if it really so? Just think that even despite its 600 years’ history, wars, floods, rains it still looks great and well-preserved. 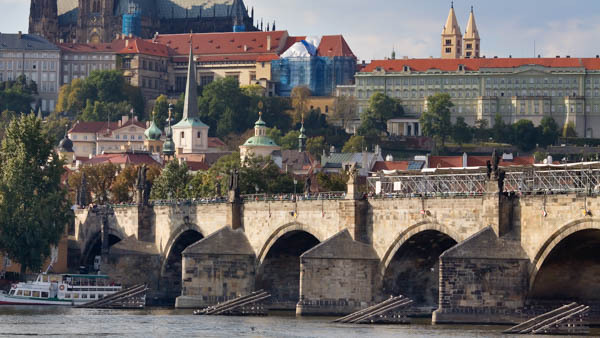 Another interesting fact is that for the whole 5 centuries the Charles Bridge was the only building connecting the Vltava coasts in Prague with each other. The construction of other bridges began only in the 30s of the 19th century. Charles Bridge in Prague is not simply an engineering construction, it is a piece of art and also famous for its beautiful statues, which appeared there only in 1683. 30 baroque statues completed the overall look and add more majectly to it. It happened in 17th century, but nowadays the statues you may see at the bridge are copies. 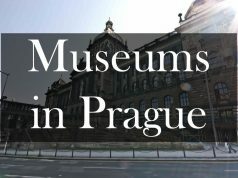 In order to prevent original statues from destruction, authorities placed them into one of Prague’s museums. There are 30 statues on the Bridge, the most famous among them are Crucifix Statue, St. John of Nepomuk and Bruncvik Statue. 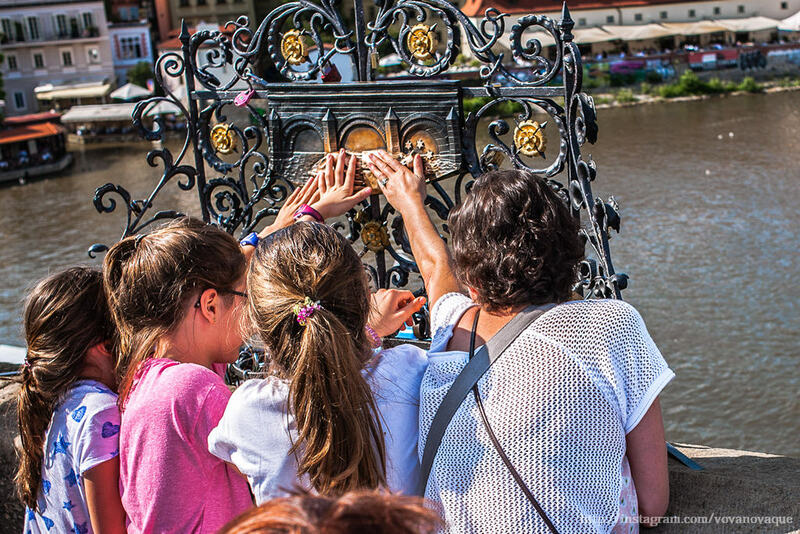 While crossing the Charles Bridge you will see 30+1 statue. 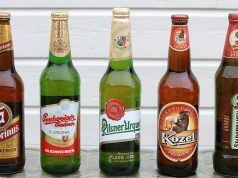 Most of them are closely linked with religion and Czech royalty. Saints Vincent Ferrer and Procopius Vitus Wenceslaus I. We should also mention two watchtowers. 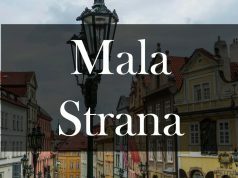 Going to the bridge from Old Town or Mala Strana you will see 2 beautiful Gothic towers, that are considered one of the most beautiful in Europe of that kind. 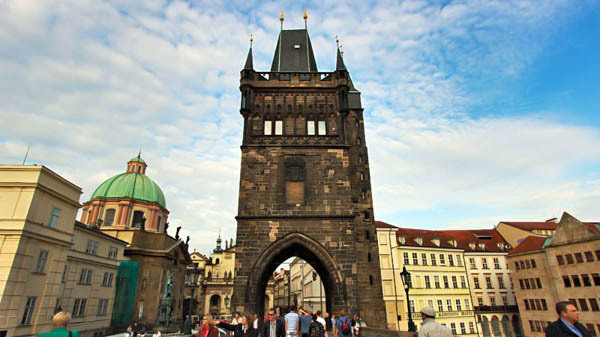 The construction began simultaneously with the construction of the Charles Bridge in 1357. 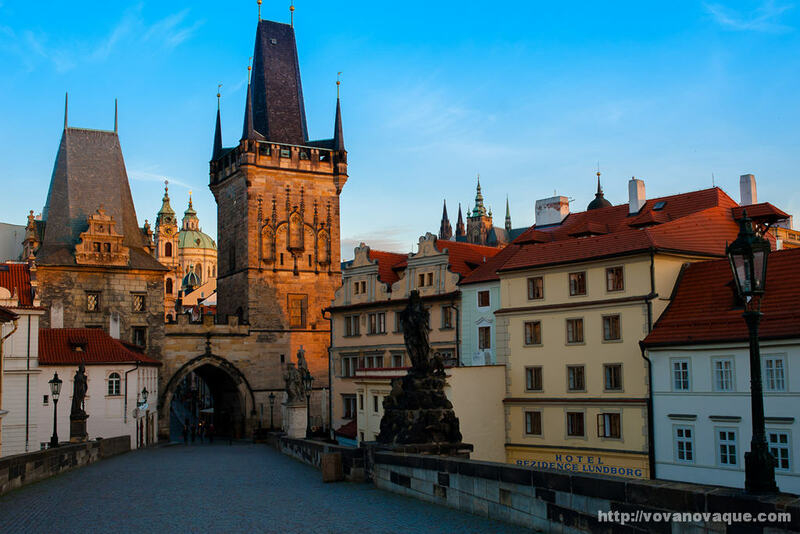 By the way, the building of the tower from the side of Old Town served not only as a decoration to Charles Bridge, but also had strategic functions as a part of the fortifications. Its gates were closed with an iron dropping lattice, which was richly decorated with sculptural images of kings and saints, as well as the coats of arms of the lands that at that time were part of the empire of Charles IV. Both of them are open for visiting and from the top you can enjoy a fantastic panorama of Old Town or Mala Strana. By the way Prague Old Town Charles Bridge Tower is a perfect spot where to take a selfie with a view over Prague Castle. To climb it you will make a way of 138 step to find yourself at the height of 47 meters. Believe me and just do it! There are 3 reasons which can explain its popularity. 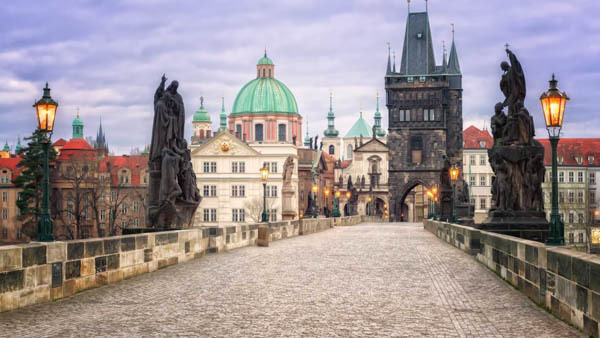 First of all, because Charles Bridge in Prague is a kind of pedestrian crossing between the two legendary districts of Prague – Mala Strana and Old Town, where you can find the bigger part of Prague’s sights. Secondly, there are 30 powerful sculptures that represent both historical and architecture values. 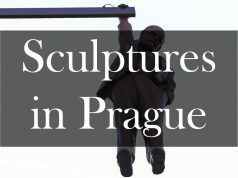 Each sculpture has its own meaning and close connection with the history of the bridge and the country. Besides, the bridge took place in the very important for the Czech Republic and the whole world historical events. That is why tourists are eager to walk here too. Nowadays statues have symbolic meaning and they are very popular among the tourists. The statue of St. John of Nepomuk, to which visitors of Prague come to make a wish, is the most popular on Charles Bridge. This is the oldest statue on the Bridge and people believe that it brings luck. St. John of Nepomuk is a martyr, tortured and drowned in the river Vltava in the year 1393. After it there appeared 5 stars. If you want to make a wish, place each of your fingers on one of the stars and think. But be careful, as wishes made here, always come true. Or better book a private sightseeing tour in Prague with a local guide to make 2 wishes on Charles Bridge. 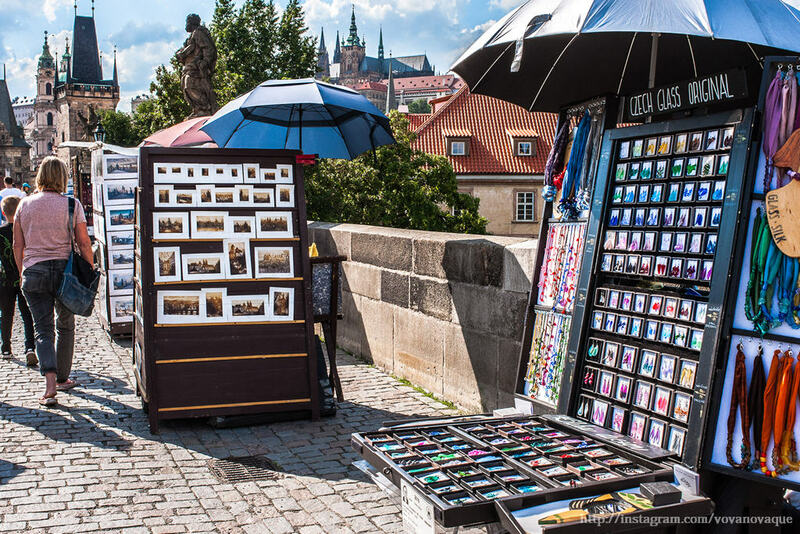 On Charles Bridge in Prague you will also find some pieces of art from local hand-made masters and artists. 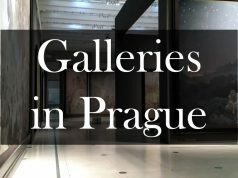 You can buy paintings, photos, Czech glass and other souvenirs to take a piece of Prague with you. There are also vendors of souvenirs such as hand-made jewelry. The popularity of the bridge causes quite tough competition between the craftsmen, that is why only the best sell goods here. Vendors work on the bridge the whole year round and the items they sell are really of high quality and are perfect souvenirs. Charles Bridge is beautiful around the clock. But mind, that during the day, I mean between 10 a.m. and 10 p.m. the place is overcrowded. Especially if you plan a trip to Prague in Summer. I doubt that your first visit to the bridge will bring you joy, unless it is early morning or night. The photo below I took at 5 in the morning. 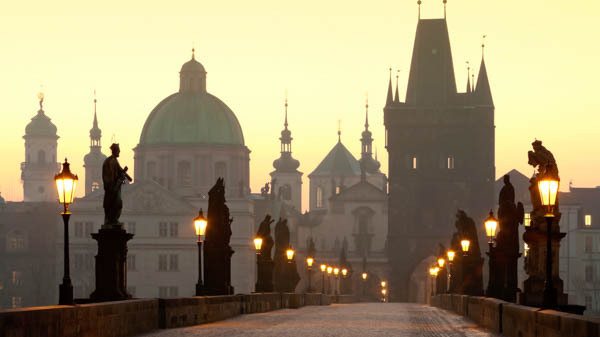 If you want to start your day with a stroll on Charles Bridge, stay in one of the nearby hotels. 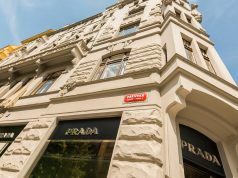 No surprise, that there are many hotels in the area, such as five-star Four Seasons Hotel Prague, Charles Bridge Palace, Alchymist Hotel and Archibald at the Charles Bridge. If you are looking for cheaper apartment, then Economic Hostel can be a good match. 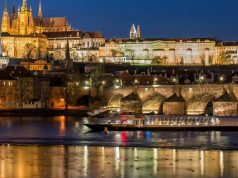 Here we have the list of top 10 places to stay near the bridge: Best hotels near Charles Bridge in Prague. 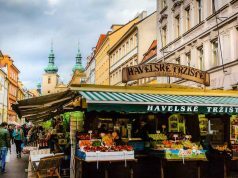 After a long walk around Prague finishing at the Charles Bridge you may get hungry, so Kampa Park Restaurant and Restaurace Mlýnec will offer a variety of national dishes while Lehká hlava will please the vegetarians with their meat-free menu. 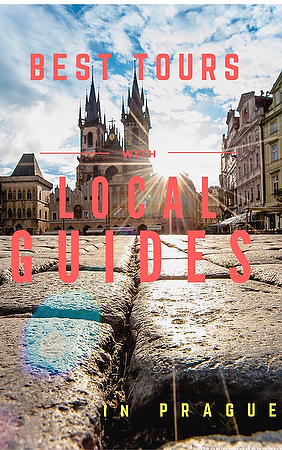 Also in Mala Strana you can find tasty bistro Bakeshop or very good pub Local. Usually tourists go to the bridge from direction of the Old Town Square following Karlova street. During the day it is a huge river of people. Slowly swim in these waters and you will get to Charles Bridge. Numerous restaurants, cafes, souvenir shops will try to take your attention, but be strong, resist and keep on going! WARNING: in the crowd going to the bridge from Old Town Square cases of pickpocketing take place, therefore be wise and don’t leave your pockets, bags, backpacks open. 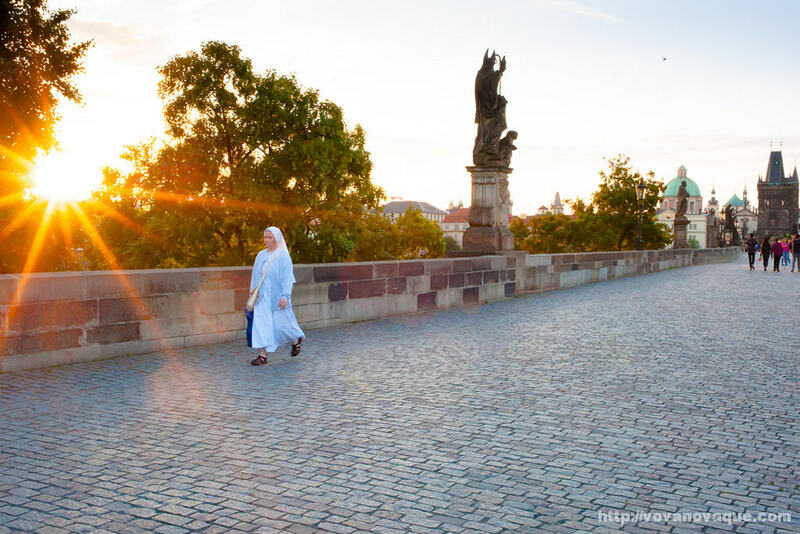 We also recommend you to read this article: Is Prague safe – tips for travellers. To the left from the bridge there is Lennon Wall. The nearest underground station to Charles Bridge is Staromestska, you need to take Green Line metro A. Whatever way you choose, remember to wear comfortable shoes to enjoy a long walk around the city of saints and alchemists. Best time to visit: early morning and late evening, night. Buy souvenirs at the bridge. Charles Bridge is a must see place in Prague. 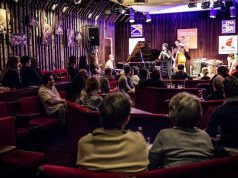 If you miss this attraction, it means you haven't seen Prague at all. Find time to come to the bridge early in the morning or late at night in order to feel real atmosphere of the place.